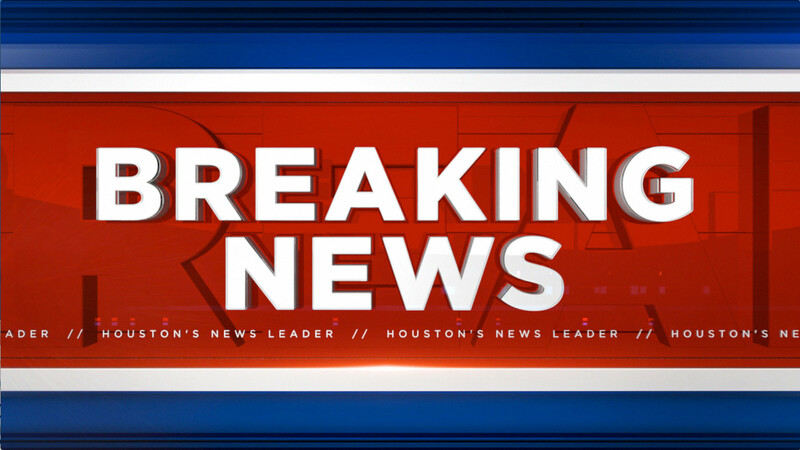 Two people are dead in an apparent murder-suicide in League City. League City police say the bodies of a man and woman were found inside a home on Cay Crossing around 10:15 last night. Police say they received a call about shots fired at the home. Officers made their way into a bedroom and found a male victim with several gunshot wounds near the closet. A woman was found in the same room with a single gunshot wound. The two people have not yet been identified, and police say they are investigating the incident.